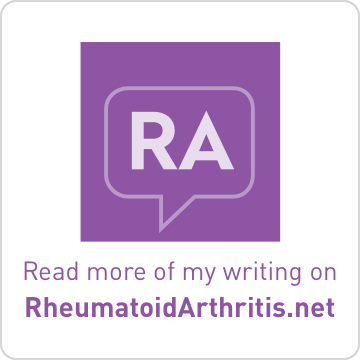 Brass and Ivory: Life with MS and RA: What is "The Cure"? If you had asked me what The Cure was in college, I’d say an English rock band that was fun to listen to because their music was SO DIFFERENT from the classical music of Bach, Beethoven, Brahms, Chopin, Czerny, Debussy, Mozart, Prokofiev, Strauss, Tchaikovsky, Kabalevsky, and more, I studied and performed every day while in music school. If you had asked me what The Cure was just a few years ago, in reference to multiple sclerosis, I’d say a treatment that got rid of MS for good, transforming an incurable disease into a curable one through some amazing mode of action that worked for everybody stricken with this bizarre and relentless disease that frequently wreaks neurological havoc. Basically, I pictured no new attacks or damage, ever. 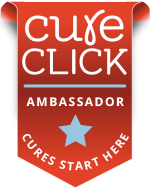 If you ask me what The Cure is today, I would first ask what YOU mean by cure — because we each have different ideas and opinions on these types of issues. When I picture what the cure for MS might look like, I think of something that not just stops disease progression, but which reverses the damage that MS causes to the central nervous system. Complete eradication of the disease may be a successful cure. But look at diseases such as measles which was supposed eradicated from the US in 2000, it has come back due to lapses in vaccination practices. However, MS is quite different than the measles so that’s not a fair comparison. Does remyelination equate “cure” in your book? 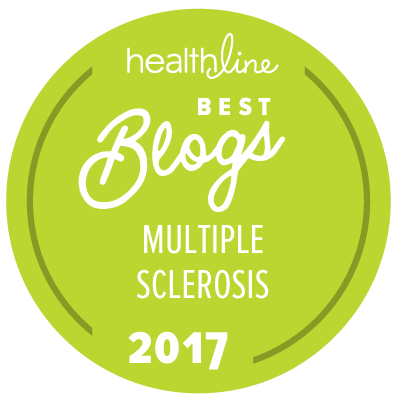 In thinking of my own experience with MS, my current disease-modifying treatment seems to have practically halted disease progression in recent years. Certainly I still experience many MS symptoms, especially the kind that get worse when I’m not feeling well, overheated, fatigued, or sick. I have damage that will likely never improve. However, this overall improvement of my MS didn’t happen immediately; in fact, I used pulse steroids during the first year after switching medications because things just wouldn’t calm down. I even had some relapses about the same time I was due for a round of infusions but had been putting it off. But once I got on a regular pre-emptive schedule with the infusions, things began to get better. I regained strength and function and haven’t had a major relapse in four years. My MRI scans are stable, even improved from two years ago. No new lesions in the brain or spine, and my cervical lesions have become smaller. It’s not a cure, but definitely a huge success in my estimation. To be “cured” of MS, I would like to not experience any significant residual damage from previous attacks. I would like to experience complete remyelination. What my body has done on its own is great, but I’d like to see more. So that’s what I would like to see as the cure of MS — no disease activity, no symptoms, no neurological damage, no signs of MS whatsoever. 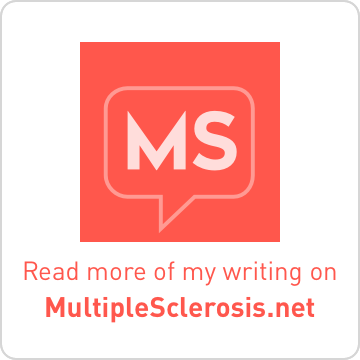 What is the MS Cure?